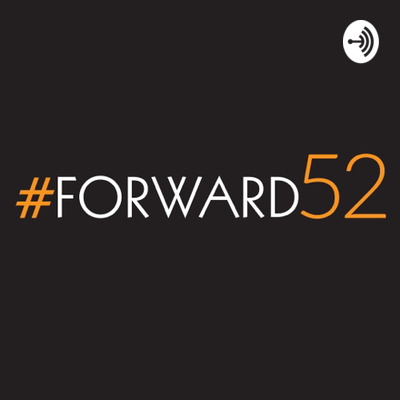 The Forward52 podcast offers real-world actionable business, marketing and life tips for young entrepreneurs. In this episode Chris Jones gives 4 easy tips for getting more followers on Instagram. In this episode social media expert Chris Jones discusses the problem of low social media engagement. Why is it happening and what to do about it. In this episode Chris Jones sits down with entrepreneur and Fountain Forward CEO, Stephen Jurgella. They discuss how companies should handle negative online reviews. In this episode Chris Jones talks with Fountain Forward CEO Stephen Jurgella about how to build a great company culture. Chris Jones and Chris Gatterson answer questions they get about marketing car dealerships. Chris Jones and Chris Gatterson make 3 social media predictions for 2019. In this episode Chris Jones and Chris Gatterson talk about 5 common myths about SEO that people still believe. In this episode Chris Jones and Chris Gatterson discuss in detail the reasons WordPress is the best web design platform. Chris Jones and Chris Gatterson discuss ways to get free traffic to your website if you have no marketing budget. Welcome To The Forward 52 Podcast. Welcome to the Forward 52 podcast brought to you by Fountain Forward. In this pilot episode you will hear what this podcast is going to be about and what you can expect to learn from it. This episode features Fountain Forward CEO Stephen Jurgella, SEO Expert Chris Gatterson and Social Media expert Chris Jones.